San Francisco-based Uber is steadily recovering from the damage done to the company due to various issues from late 2016. Uber narrowed losses by 9 percent to $645 million this quarter and generated $1.75 billion in adjusted net revenue, up by 17 percent. 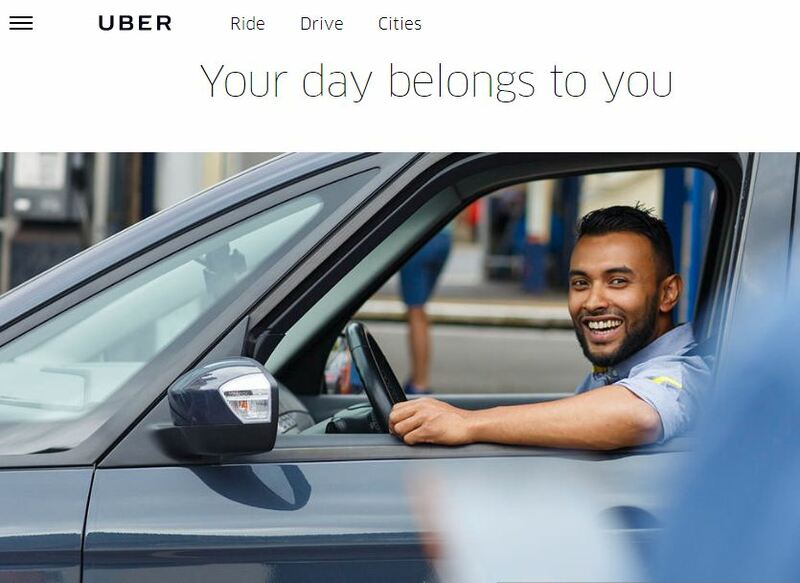 Uber also said drivers earned about $50m in tips since June. Global trips increased 150% year-over-year, including 90% growth in developed markets and over 250% growth in developing markets. This excludes China, which Uber exited last summer in exchange for an equity stake in Didi Chuxing. It includes Russia, where Uber’s recently-announced partnership with Yandex has yet to be approved by local regulators, Axios reported. The company which is actively looking for CEO had $7.2 Billion cash at the end of Q1 which has reduced to $6.6 billion in the quarter. As a private company, Uber is not required to publicly report its financial results, but earlier this year it began offering a glimpse of its performance by disclosing certain numbers. Earlier this month, former General Electric chairman Jeff Immelt become the top contender to claim the throne as Uber’s CEO. There’s no certainty that Immelt will take the top spot as there are two other (as yet unnamed) candidates are still under consideration. A decision by the board could come in coming weeks. Months after Kalanick resigned, Uber is unable to pin point to one person to lead the Uber out of the chaos and bring back on the path of success. Meg Whitman of HPE denied the speculations of becoming Uber’s next CEO. 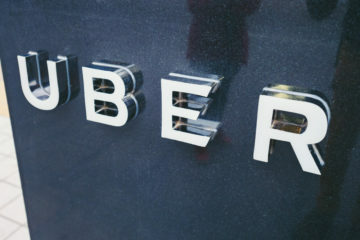 Uber’s search committee consists of five board members, including Kalanick; Nestlé SA executive Wan Ling Martello; venture capitalist Matt Cohler; media magnate Arianna Huffington and private-equity partner David Trujillo. Meanwhile, Ex-CEO, Founder and board member of Uber Travis Kalanick has responded to the accusations of Benchmark-one of the investors in Uber. Kalanick believes that Benchmark secretly planned to oust him from the top job at Uber, where he was coming under pressure after a series of scandals including an investigation into sexual harassment at the company.